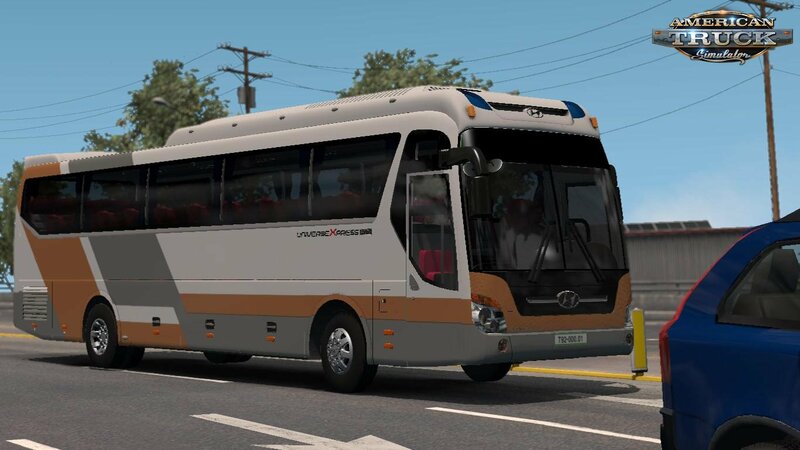 Download mod Bus Hyundai Universe 2008 + Interior v1.0 (1.33.x) for ATS | American Truck Simulator game. The original coach was made by VCS Team of VN. Credits and shoutout to them. I converted it for ETS2 game version 1.33 and then converted it for ATS. 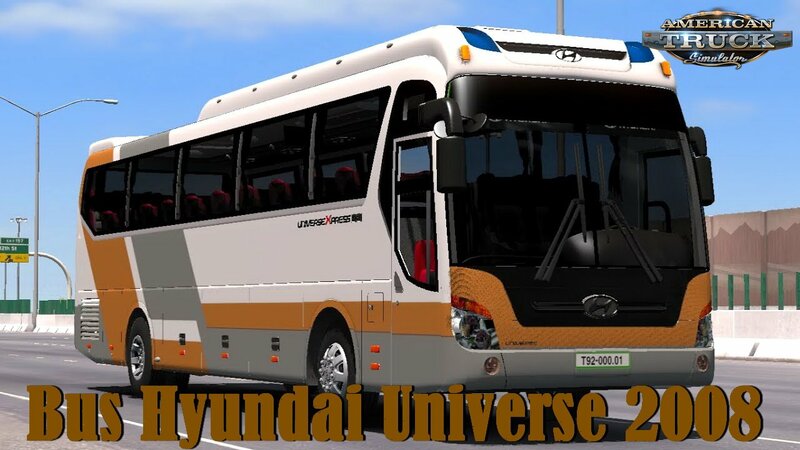 It has all the original features of Hyundai Universe including engine, transmission and sounds. I've also added the retarder which was not present in the original coach!